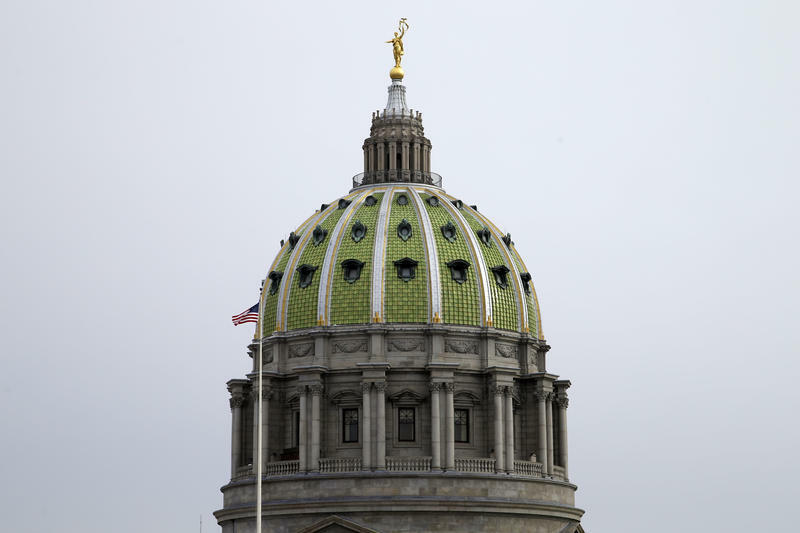 The Auditor General’s office has released a report detailing how Pennsylvania’s pension system for state employees can cut costs. The system, known as SERS, is grappling with roughly $20 billion in unfunded liabilities, and has been making concerted efforts to streamline spending. Since 2007, the fund has reduced the fees it pays to investment managers by more than half. 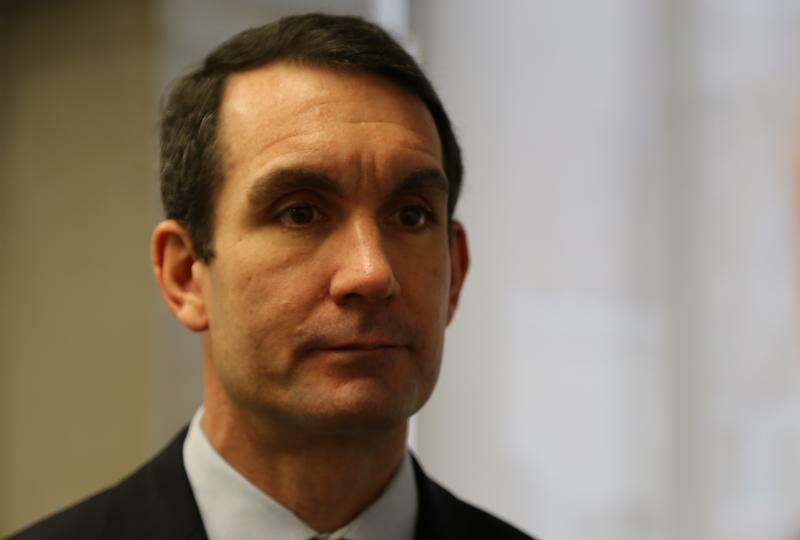 But in his report, Auditor General Eugene DePasquale said there’s room to cut even more of those expenses, noting he doesn’t think SERS’s returns justify its expenditures. One of the state’s two largest pension funds has released its financial report for 2016. The State Employees Retirement System—or SERS—continued a longstanding pattern last year of coming up short of projected long-term earnings. Pennsylvania is moving to cut costs again in its big public pension plans, among the nation's most troubled. Democratic Gov. 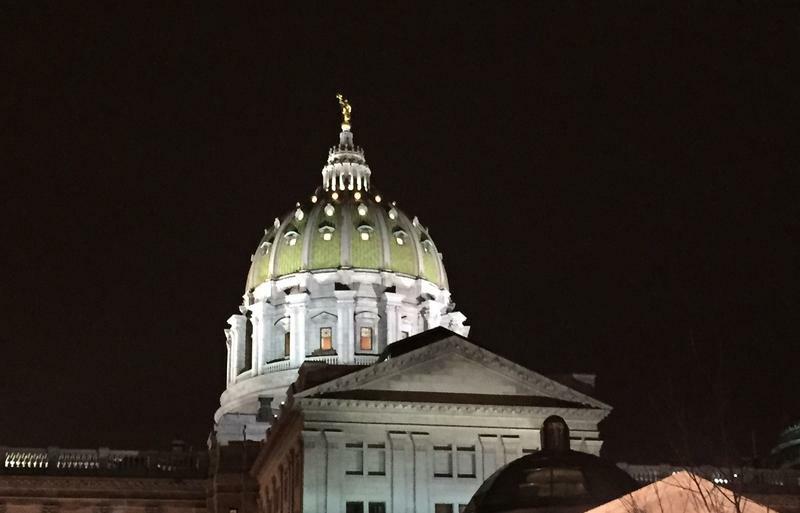 Tom Wolf signed legislation Monday that's projected to provide a less expensive pension benefits structure for future school and state government employees beginning in 2019. It'll also shift some risk of investment losses off taxpayers and onto the public employees of tomorrow by introducing a 401(k)-style benefit. Pennsylvania lawmakers approved legislation Thursday that will cut retirement benefits for future hires in public schools and state government as part of a package of changes designed to slash risk and reap modest long-term savings from the state's deeply indebted public-sector pension systems. A bipartisan group of legislative leaders has been working on a major proposal to change how state employee pensions are structured. The commonwealth’s roughly $70 billion unfunded pension liability has been dogging lawmakers for years. But the plan most likely to move forward won’t attempt to reduce that debt significantly. The Pennsylvania Public School Employees' Retirement System is falling short of its responsibilities, according to a report released Tuesday by The National Council on Teacher Quality and the EducationCounsel. Roughly 100,000 retired coal miners across the U.S. are collecting pensions, but there isn’t enough money left in the system. 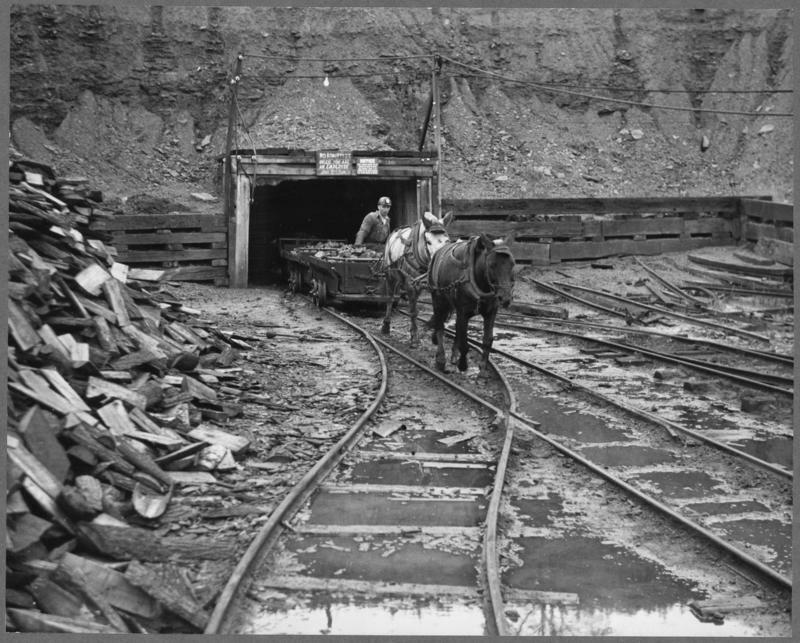 Some coal miners are planning to rally in Washington D.C. Thursday in an effort to convince lawmakers to release nearly $300 million in federal funds needed to shore up deleted pension programs. 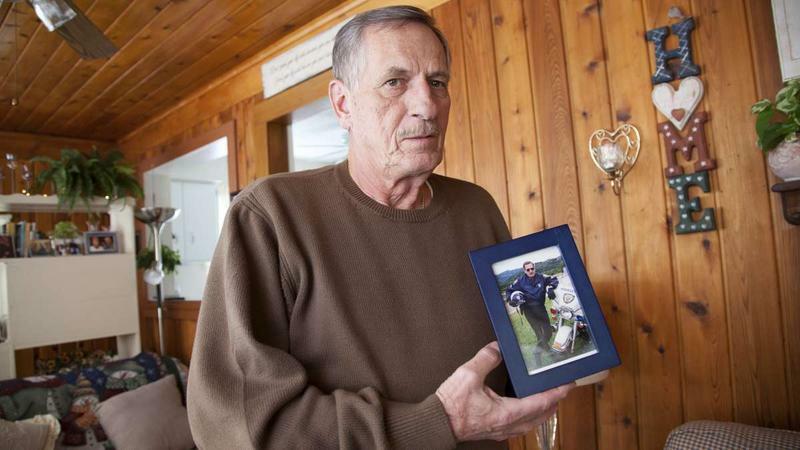 About 12,000 retired miners in Pennsylvania stand to benefit from it. The exemption would apply to 98 percent of Pennsylvania's municipal retirement systems. Susquehanna Township's figured out a way to save $40,000 a year, every year. That's three percent of their budget, freed up. Without compromising anything for residents, or firing anyone. But to public officials in the 25,000 person community, getting there was almost not worth the trouble. Following the release of recommendations from Gov. 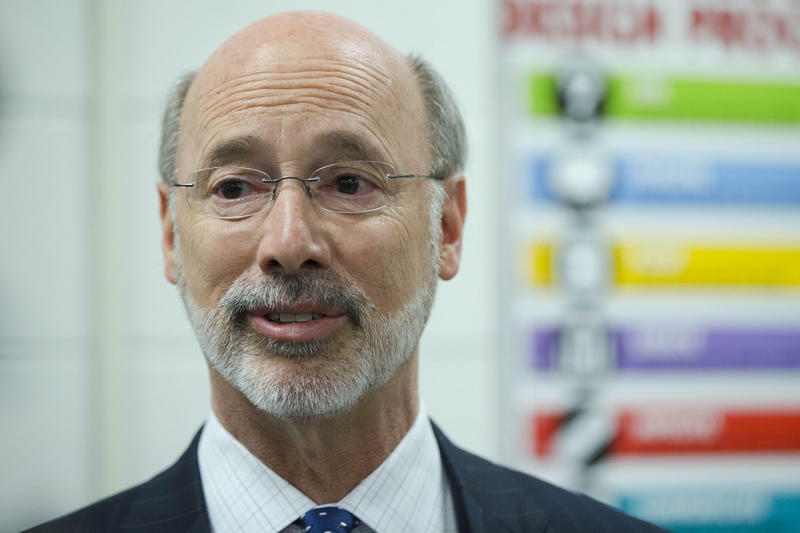 Tom Wolf’s Task Force on Municipal Pensions, Pittsburgh Mayor Bill Peduto said that while the recommendations do not contain every pension change he’d like to see, it’s an important start. 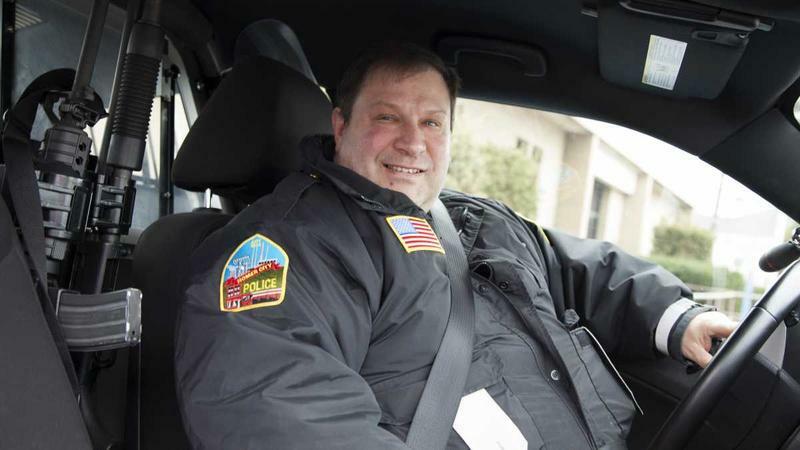 A month after Republican lawmakers advanced a plan to end the traditional pension for new state workers, they’ve set their sights on doing the same for future municipal employees in Pennsylvania. The cited reason for the change has been repeated in most debates over public pensions: People are living longer, and the annual pension payouts for city retirees are getting harder for municipal governments to afford. Gov. 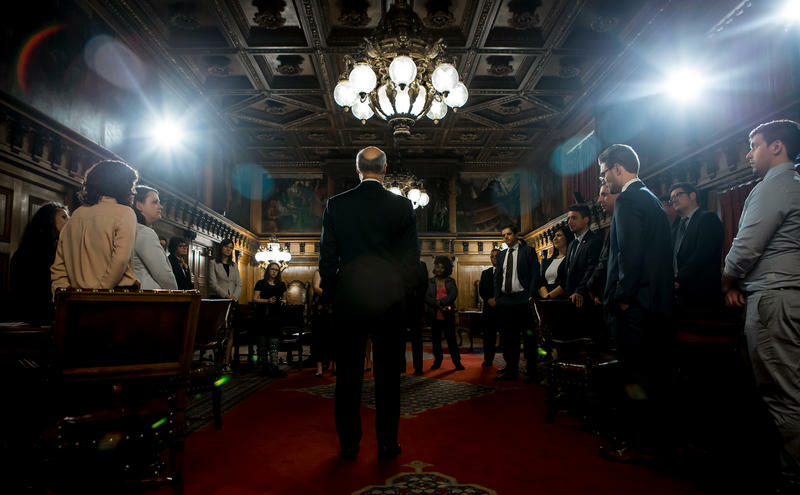 Tom Wolf announced a four-person task force focused on municipal pensions – and suggested some tactics they might consider when deciding what to recommend. Wolf had yet to say during his five months in office what, specifically, he thinks municipalities should do to deal with retirement systems underfunded by an estimated $7.7 billion. Proposed changes to the state’s retirement systems would save the commonwealth $18 billion over 30 years, according to a fiscal analysis of the plan being fast-tracked in the state Senate. Pennsylvania's in-house pension adviser said the immediate and long-term savings come largely from cutting benefits for current and future state and school employees. The state Senate GOP's plan to change to the state's pension system is a heavy political lift that remains untested in the Legislature. After months of silence on the details of a pension overhaul proposal, Republican leaders are gearing up for a fast and furious week. They expect to receive an actuarial analysis Tuesday on how much their proposed changes could save for the retirement systems' collective $53 billion liability. By the end of the week, they expect to hold a final vote on the bill. The measure would close the traditional pension system to any new workers and ask more of the employees enrolled in it now. 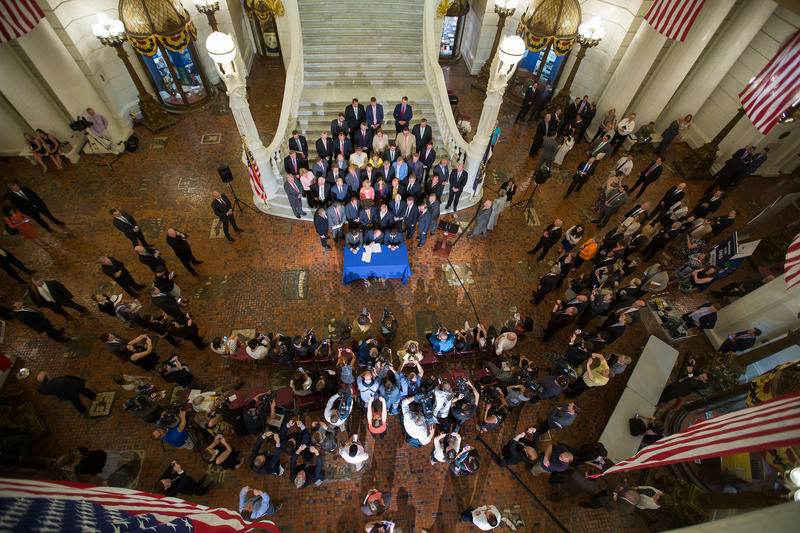 Could Lowering The Retirement Age Help Pennsylvania's Pension Crisis? State Rep. Peter Daley (D-Washington) believes he has part of the solution for the $41 billion unfunded state pension crisis in Pennsylvania. Daley says that if the retirement age for teachers and state workers was lowered it would save the state money by phasing out higher paid teachers, and bring in new lower paid teachers with a 25 percent reduction in pensions. 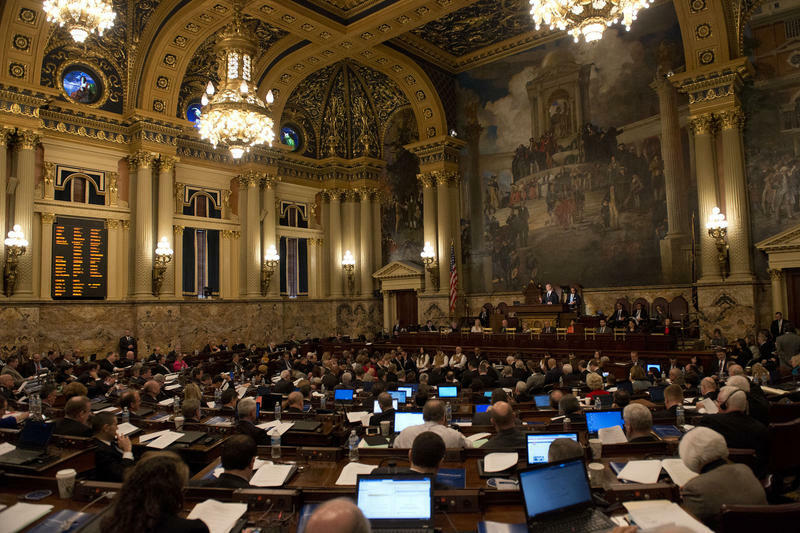 Municipal pension funds in Pennsylvania are underfunded by a combined $7.7 billion, and many local lawmakers are pointing to state-level reforms as the solution. The State House of Representatives’ Urban Affairs Committee met with local leadership in Pittsburgh Monday to learn about what exactly municipalities want to see happen in the state Legislature. 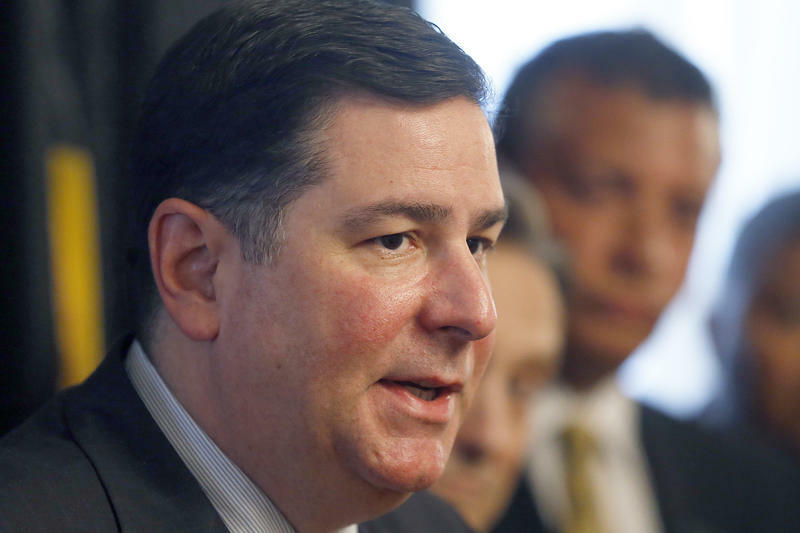 Pittsburgh Mayor Bill Peduto compared the municipal pension problem to a sinking boat. Despite putting revenue from parking and the Rivers Casino into the pension fund, Pittsburgh’s pension problems aren’t getting any better. That’s according to a recent audit that showed as of January 2013, Pittsburgh’s pension fund had assets of $675 million, but the liabilities stood at $1.16 billion – meaning the city only has about 58 percent of what it needs in the pension fund in order to ensure current and future payments compared to 62 percent in 2011. Pennsylvania’s multi-billion dollar public and municipal pension issues have long been cited by lawmakers as an obstacle to economic growth. 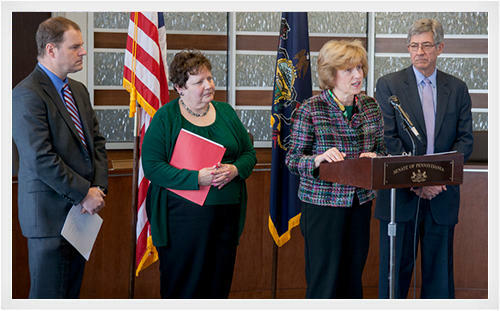 To address pensions, Senator Judy Schwank (D-Berks) has introduced a bill that would create the Public Pensions Review Commission. “To examine the current systems, and to recommend statutory or regulatory changes needed to achieve and maintain a sound, stable public pension structure for both the state and for local governments,” said Schwank. The 25-member group would be authorized to conduct hearings and receive appropriate information and analysis. Some of the questions to be addressed, said Schwank, are what does Pennsylvania’s future workforce like? 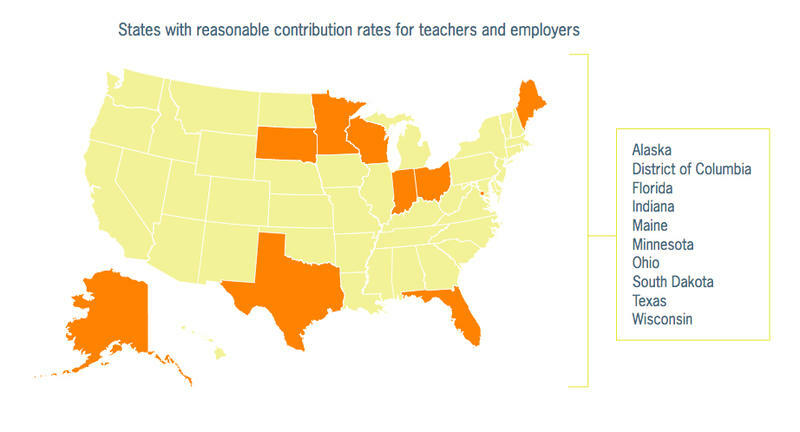 How can the state attract and retain talent, and how can the state achieve retirement security? Mayor Bill Peduto said that for too long the city has had a "Kennywood approach" to pensions — with ups and downs and warnings and signals about their viability and effect on city budget. In an effort to ensure the pension plans for police, firefighters and municipal employees do not become a financial liability, Pennsylvania Auditor General Eugene DePasquale has launched an audit of those plans. Peduto joined the auditor general for the announcement, saying it’s time to dig deep into Pittsburgh’s numbers. 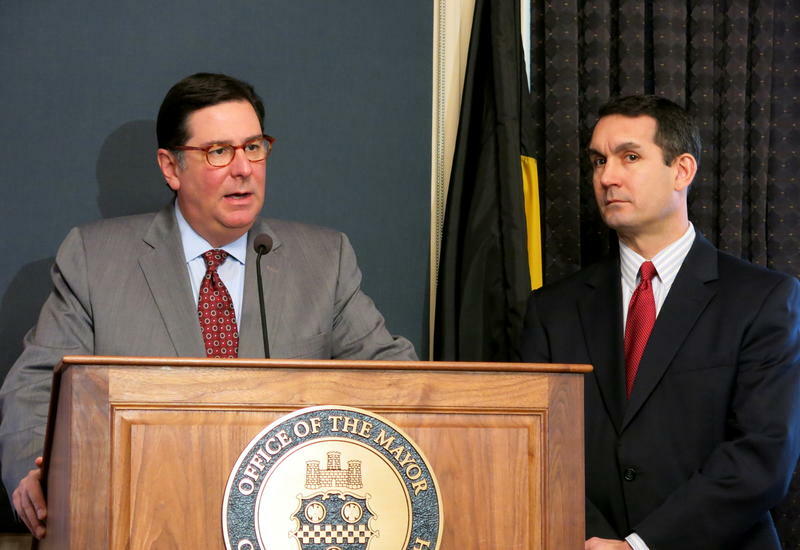 That’s how Pittsburgh Mayor Bill Peduto began Monday’s press conference, where he unveiled his 2015 budget proposal, as well as a five year plan to solve the city’s financial problems. The theme of the morning was “truth in budgeting,” something Peduto and budget director Sam Ashbaugh said had been missing from previous administrations’ approach to revenue and spending. Less than a week after Pennsylvania Gov. Tom Corbett ended the budget standoff with the state Legislature, he’s setting a new deadline for pension reform: election season. Corbett was in Shaler Township Monday afternoon pushing an overhaul of the public pension system, which he said is necessary to help struggling school districts and stem the wave of rising property taxes. Gov. 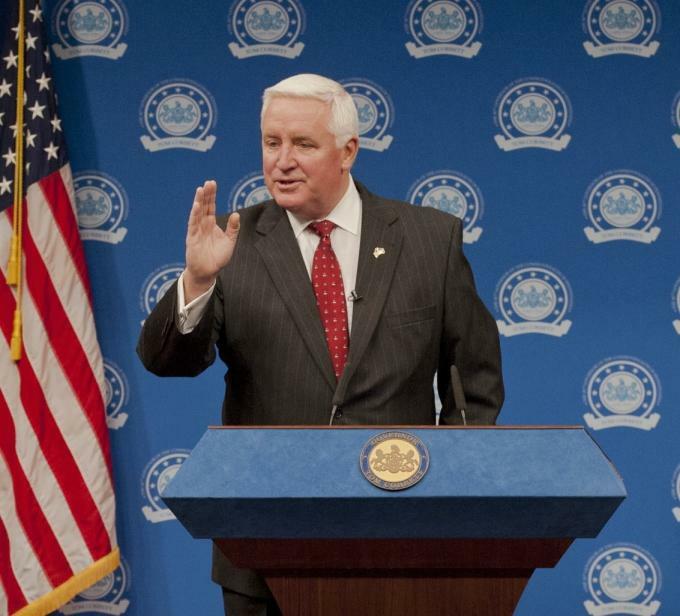 Tom Corbett is holding off on signing the $29.1 billion commonwealth budget approved by state lawmakers Monday evening. The announcement came just after the final vote on the spending plan, which includes no new taxes but leans heavily on one-time revenue sources and hopeful revenue forecasts. In a written statement, the governor took issue not with anything in the spending plan, but with the Legislature’s failure to pass another one of his top priorities: changes to public pension benefits for future state and school employees. 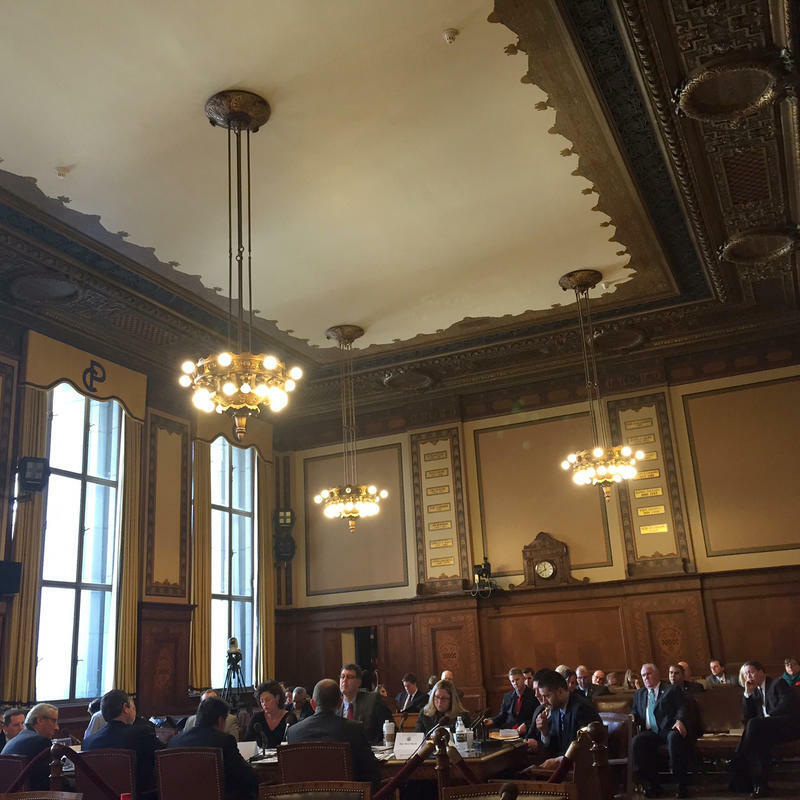 Pittsburgh City Council members heard from the public Monday about the third amended recovery plan for the city. Pittsburgh has been under financial oversight for a decade. The amended plan, aimed at getting the city out of Act 47 status and closer to financial solvency, sets novel goals: to reduce the city’s deficit and debt burden, maintain the fund balance at an appropriate level, increase pension contributions and spend more on capital construction. 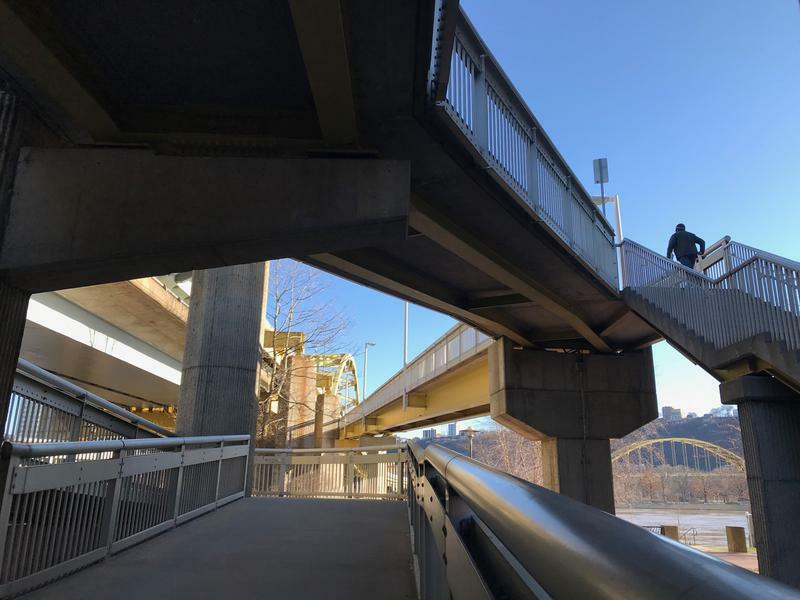 Pittsburgh’s Recovery Coordinators have submitted a new plan – the third since the city has been under distressed Act 47 oversight – to get the city into solvent financial shape. In addition to eliminating operating deficits and reducing the city’s debt payments, the latest plan to get Pittsburgh out of commonwealth oversight focuses on beefing up the employee pension fund.